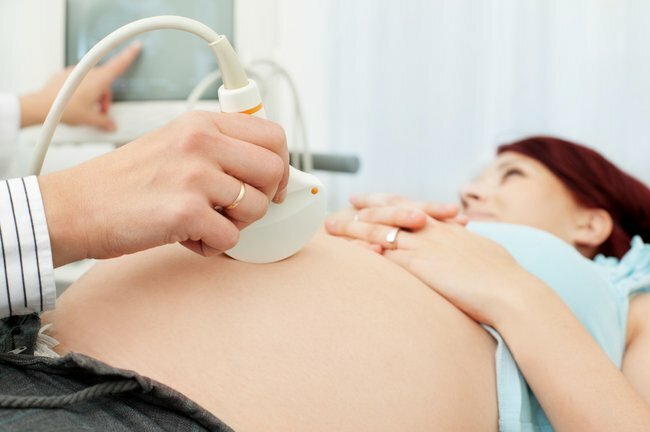 Mothers horrified after receiving 4D ultrasounds. 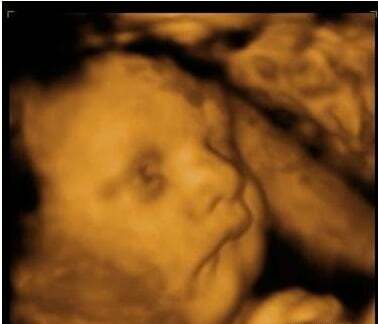 The last thing this mother expected when she saw the ultrasound images of her baby. For many parents seeing those first images of their unborn baby is an emotional milestone. The images are cherished and shared among family and friends. But for Catherine Osment the whole experience has left her heartbroken. 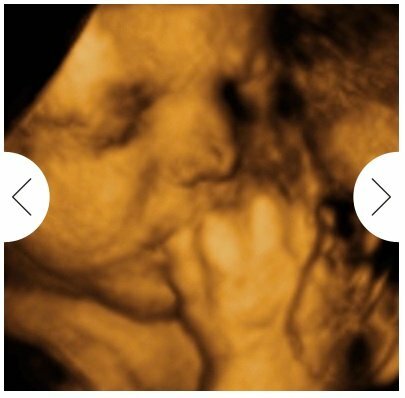 Catherine Osment says she knew the minute she saw the 4D images of her baby taken by a Bunbury based business called ‘Amazing 4D Imaging’ that she knew something was not right. She told The Bunbury Mail earlier this year that when she received the images it was “clearly obvious” all eight images were of different babies. “I knew as soon as I opened them they were fake and it made me feel sick,” Catherine Osment said. One look at the back of the photos and she could see all the serial numbers and names were completely different. A simple search on the internet confirmed her fears. There were all on google images. This was not her baby. The Bunbury Mail reports that she then took the photos to Big W’s photo centre where the technician told her that some were printed months before she had her scan. To make matters worse her partner had been planning on having the baby’s image tattooed on his chest. It was lucky for both of them that Catherine realised the scam. Catherine told the ABC it was disgusting behavior from the business. “I felt upset, for other people, not just me,” she said. “People who’ve had these photos for years and up on walls and shared photos with families… all thinking that it’s their grandchildren, nieces, nephews, and it’s not. She wasn’t alone – another woman Jacinta Langford also found her images were fake. “I’m angry and upset because I have the photo in a frame and have shared with my friends on Facebook,” she said. A ‘baby photo scam’ Facebook page was then created in the West Australian town of Bunbury. In less than 24 hours it received more than 1200 members overnight. One of the members Shicara Linnett told the ABC that after joining the Facebook page she realised the image of her daughter she had been looking at for months wasn’t her. “Heaps of people had said already [that they had] probably about three of my photos,” she said. “I’ve got a few of the same photos as [my friend] does, but she had her baby probably six months before I had mine. All the women had received fake images allegedly downloaded from the Internet. But now the business is finally being held accountable. The ABC reports that the business owner has now been charged with West Australia’s Department of Commerce receiving dozens of complaints. “We had an unprecedented 76 actual written complaints in relation to that issue,” Consumer Protection’s Debbie Butler said. “That was huge for us and that’s culminated in charges having been laid for false and misleading representation,” Ms Butler said. The business owner, who could not be named for legal reasons, said earlier this year that she was innocent. She told The Bunbury Mail that her work was legitimate and professional. “I have been trained with a sonographer, not everyone can do it – it’s technological stuff that the average person would not understand,” she said. The woman faces multiple charges under Australian consumer law and is due in the Bunbury Magistrates Court on January 12.